The woman, who was served a notice for the NRC verification after her name did not figure in the Assam Citizen list, had to wait for several hours in the queue for her turn. 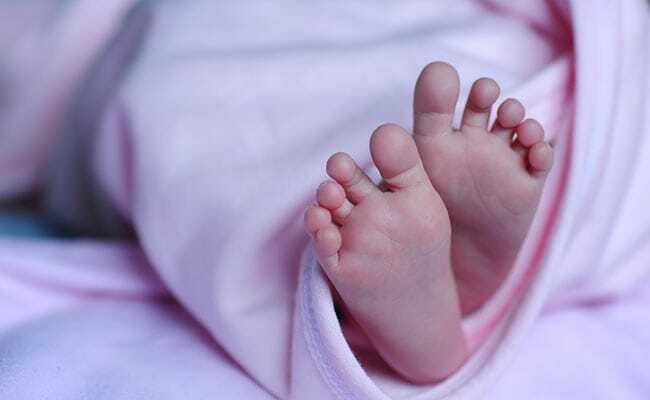 A woman in Assam delivered a child outside a National Register of Citizens (NRC) Seva Kendra last week in South Salmara district, nearly 250 km from state capital Guwahati, where she was waiting for her turn in a queue. She had labour pains while waiting in the queue. Other women in the queue helped her in the delivery process, said eyewitnesses. The incident happened last Thursday. Over 40 lakh people were left out of the updated Assam Citizen List published on July 30 last year. Nearly 36 lakh people then applied again for inclusion in the list. The Supreme Court has set July 31 as the deadline for the final draft of the citizen list, meant to recognise Indians living in the state and identify those who entered illegally from Bangladesh. The top court has said no further extension will be allowed after that. Assam is the only state where the citizens' list -- first made in 1951 -- is being updated following huge protests over the influx of from Bangladesh, on since the early 20th Century. The process was started in 2005 under the then UPA government, but it got a major push after the BJP, which had illegal immigration from Bangladesh as one of its poll planks, came to power in 2014.